99 days for $99!! Summer workouts just $1.00 per day!!!! No Sign Up fee and 1 Month Free when you pay for your second Month! **Sign up fee waived when you pay a full price of $39.95 for the second month of membership. Get a month of Personal Training for only $100.00 unlimited. Includes bootcamp and gym training. Certified Personal Trainer, CPR/AED, Phase III Cardiac Rehab certified and Post Op Rehab certified. Offers Personal Training, Group Training, Bootcamp, Cross-Fit and Boxing. Under New Ownership! We invite you to come and see the new look of Snap Fitness and start your fitness journey today. 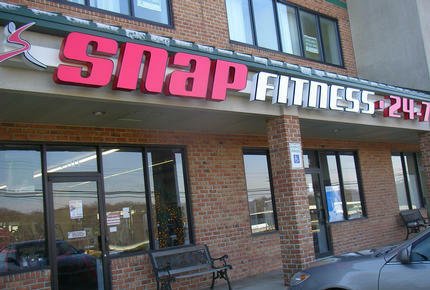 Master Trainers and Owners, Hugo and Kim want to make you a part of the Snap Fitness Family and we guarantee results. Hate the big overcrowded gyms? 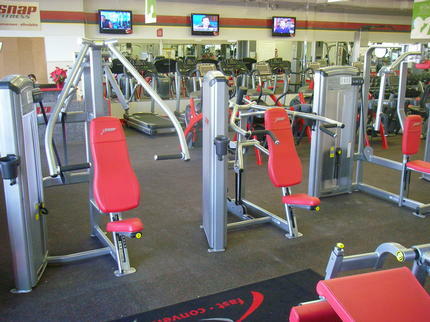 Or the gyms that set too many rules or regulations for your training? Come and experience the relaxed, yet intense environment where you always have expereinced trainers on hand. We have the knowledsge, motivation and expereince to increase your speed, strength and endurance. 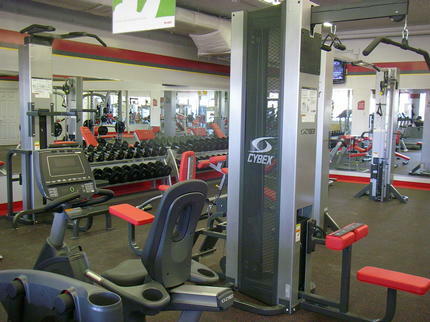 Our gym is located in Joppa; just minutes from White Marsh and Bel Air... we have what you need to create your new lifestyle. To learn more about us or inquire about a membership, please stop by during Staffed Hours, give us a call, send us an email, or follow us on Facebook. We are thrilled to be a part of the Joppa community, and look forward to seeing you soon.